All but the last beautiful yellow leaves of the big leaf maple have fallen, the flows of the Smith River have been up and down with fall rains, and the Chinook are spawning. With this Fall-Winter Newsletter we are looking back and forward at a few project highlights — and marveling at a set of underwater photographs by Thomas B. Dunklin. Enjoy the season! The 2011 Camp was a partnership with the Building Youth Power: Mapping Community Health Project, California Endowment, Rural Human Services, Smith River Alliance, and Building Healthy Communities. 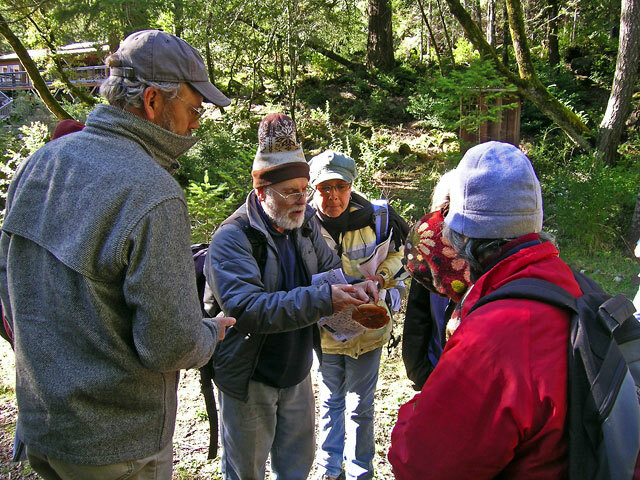 Local naturalist extraordinaire Wendell Wood hosted a mushroom workshop at Rock Creek Ranch in November. The workshop included a morning lecture on the role of fungus in the forest ecosystem and an introduction to the great diversity of species found in Northern California. The afternoon focused on field identification of mushrooms and fungi and enjoying the beauty of a fall day at the Ranch. Special thanks and appreciation to the many contributors to the purchase of the 100 acres across the river from Rock Creek Ranch. Keep it coming! We are on track to complete private fundraising this month. It is the second season for the Smith River DIDSON (Dual frequency Identification Sonar) project and thanks to a dedicated project team we continue to get excellent results and insights about the utility and application of this technology. 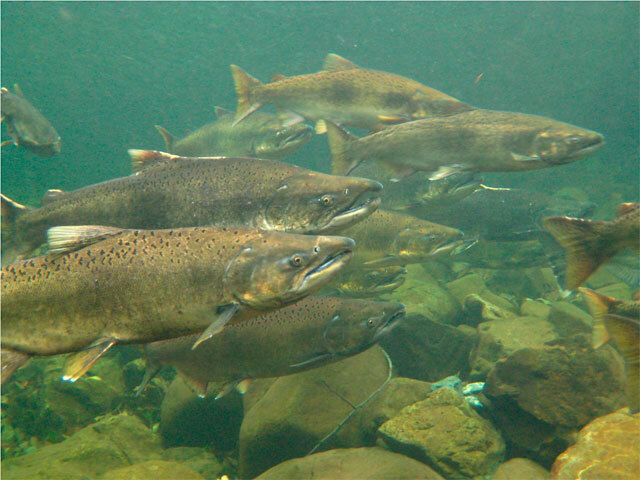 Preliminary results from last season indicate 22,000 fall Chinook and 12,000 winter steelhead entered the river. SRA and California Trout have teamed up to raise funds for the private match for this important project. To contribute, visit our Support SRA page. When donating, please indicate your contribution is for the DIDSON PROJECT. For additional insights and data from last season, please download and view the PowerPoint presentation prepared by Zack Larson and Associates titled Smith River Dual Frequency Identification Sonar Pilot Study. 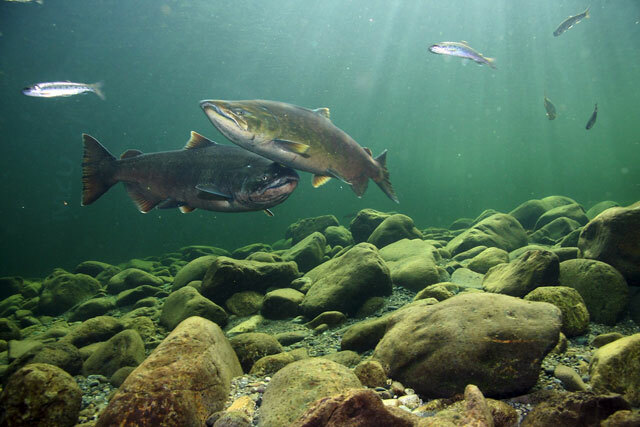 Coho salmon are listed as “endangered” through the California Endangered Species Act and “threatened” through the Federal Endangered Species Act. 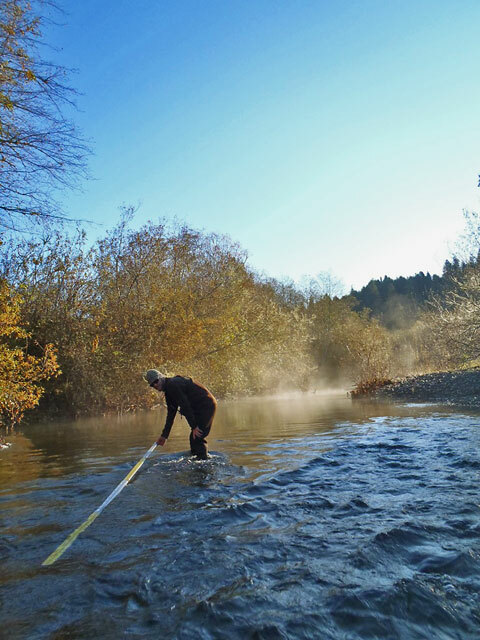 California Department of Fish and Game and SRA are partners in a strategic, long-term population assessment and monitoring program for coho salmon in the Smith River coastal plain. Thanks to a grant from DFG’s Fisheries Restoration Grant Program, SRA has hired seven field biologists to support and implement the project. Future newsletters will share insights and observations from this study and field staff. 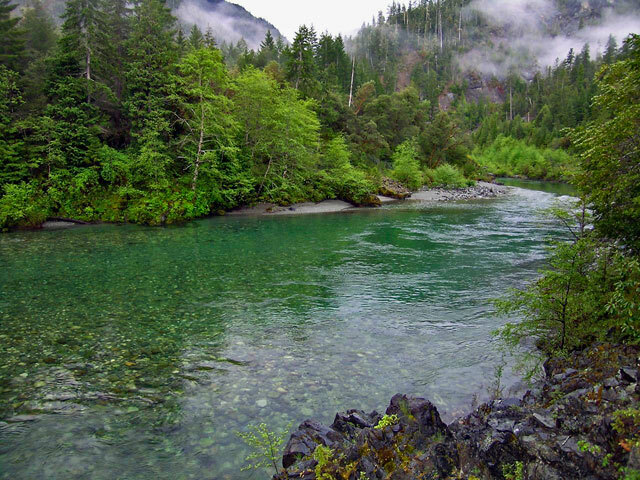 SRA partnered with the Daily Triplicate and U.S. Forest Service on a 4-part series on the spectacular Smith River National Recreation Area. Follow the links below to read about trails and other and other recreation improvements and opportunities. 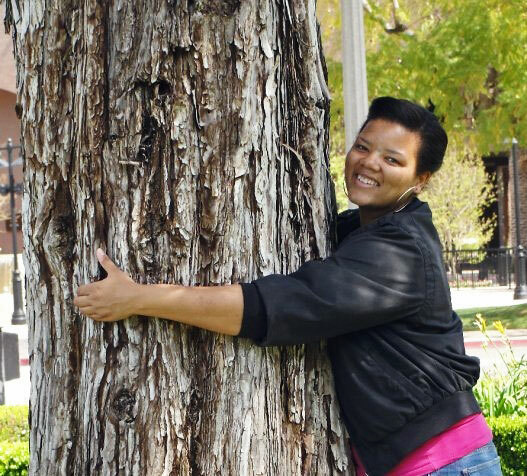 Special thanks and appreciation to writer and field biologist Haven Livingston! Much of the work on these features was completed by Haven during her summer and fall employment with SRA. Haven can now be found rock climbing in warmer climates and of course, she’s still writing about adventure and beautiful places. The California Conservation Corps was back in the Smith River watershed this fall with more of their excellent work on the Kelsey Trail. For more about the Kelsey Trail, its history, and the work of the Corps on the trail, follow this link.